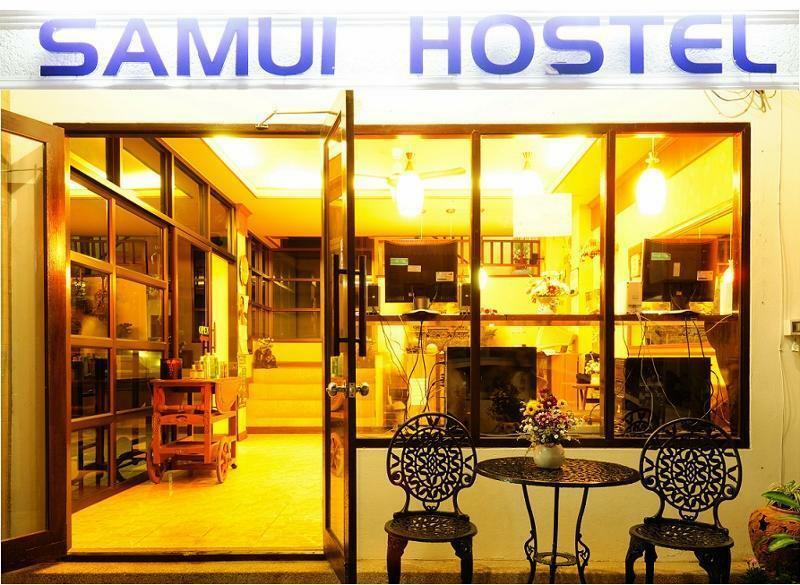 Samui Hostel is located at Chaweng Beach Road, near Fuji restaurant and the Mercure hotel. It is only 5-minute walking to the beach and 15-minute walking to the Chaweng centre. The hostel consists of 4 dorm rooms varying from 3 to 5 beds. Each dorm room is with toilet and shower facility. We also have 9 private rooms which can be made into Double Room or Twin Room according to guests' needs. They are with private bathroom as well. Everywhere in the hostel guests will find free access to reliable Wi-Fi. Follow the main road until you have reached the south of Chaweng Beach. Then turn to the beach and follow the road signs to Mercure hotel.